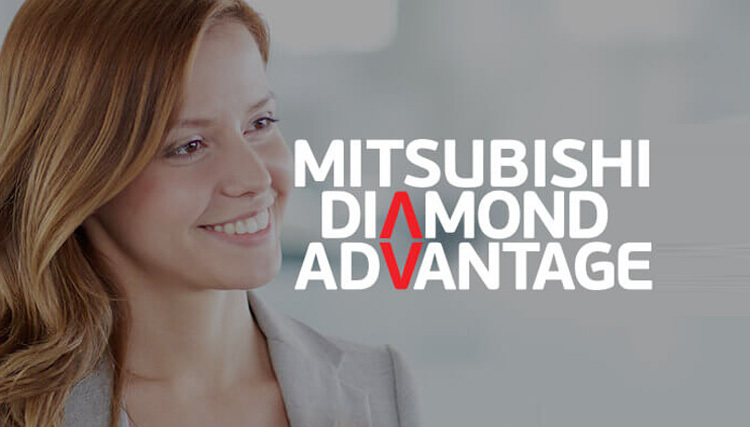 At Toowong Mitsubishi Brisbane we offer a full range of finance and insurance packages which go beyond vehicle finance, including leasing, insurance and business loans. Organising finance at Toowong Mitsubishi Brisbane is a convienent and simple process. Our own in-house Finance Department is staffed by accredited Business Managers, who will work out what finance best suits your financial needs. This can occur on the spot.